Cambridge News, Tuesday 25 February 2014. 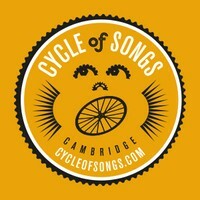 A cycle of songs celebrating forgotten stories from Cambridge’s past has been commissioned to coincide with the visit of the Tour de France to the city. The compositions will be produced by some of Cambridge’s leading composers and musicians in partnership with schools, choirs and artists, drawing inspiration from iconic locations along the route of the world’s biggest bike race. They will be performed by choirs in the run-up to the race’s visit on July 7, and as part of the Big Weekend festival which coincides with the Tour. A smartphone app will also be developed to enable people to hear the works and the stories that inspired them along the route. 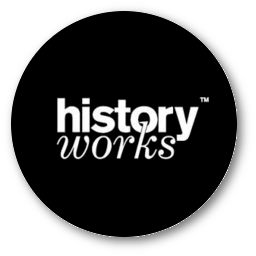 The city council has commissioned Pilot Theatre and Historyworks to produce the work, funded by an Arts Council grant. The Arts Council has provided £80,000 to celebrate the Tour de France’s visit to Cambridge, with other ideas including artworks to be displayed on the front of buildings on the race route, or their lawns. Hedley Swain, the agency’s area director, said: “This will be a wonderful opportunity for the people of Cambridge and visitors to really feel part of the Tour de France as its route passes through Cambridge. It will reflect the city’s rich arts and cultural heritage and outstanding reputation for new technology by enabling audiences to access the nine choral performances and the stories behind them through a new app, ensuring the legacy of this special occasion remains accessible to everyone, both now and in the future. The Tour stage will start on Gonville Place and will travel down Regent Street, Sidney Street, Trinity Street and Trumpington Street, before heading to London. Up to 100,000 people are expected to visit. Four months of events, dubbed Velo Festival and celebrating Cambridge’s status as the UK’s cycling capital, are planned around the race. Communities are being encouraged to hold their own cycling events while performances of ‘bike ballet’ are also planned.